ABC Towing is a licensed, family-owned tow truck company that has been towing vehicles since 1982. We aim to provide fast, reliable and unmatched service for all your vehicle towing needs. We take pride in being one of the best towing services forMountlake, WA. Our company provides virtually all types of services with regards to the towing needs of your vehicle. We provide towing services for motorcycles, cars, SUV’s, PUV’s, buses, trucks, and virtually any other vehicle that needs moving. Our tow trucks are ready to take on any challenge. 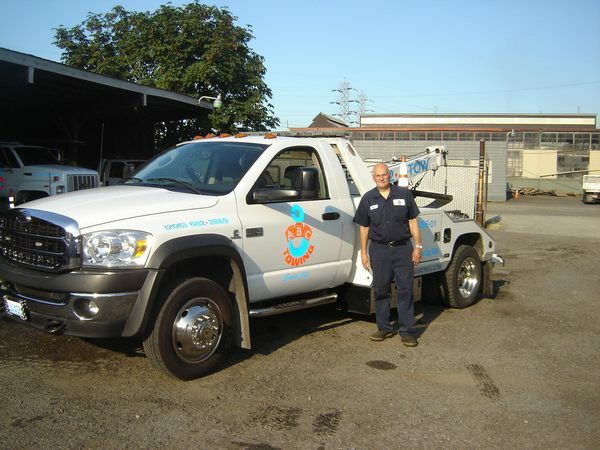 Our tow trucks for Mountlake are well maintained, heavy-duty and guaranteed to tow even heavy vehicles. 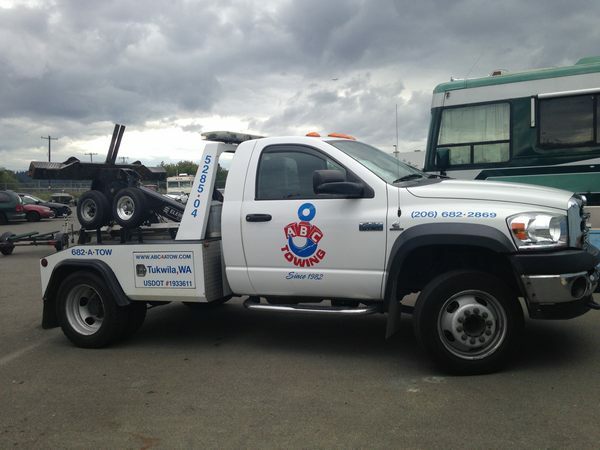 Our team of tow experts for Mountlake is available around the clock to cater to your towing needs and more. Our towing services are just a phone call away. 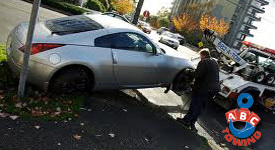 We at ABC Towing are happy to be of service for you and your vehicle in Mountlake.